This cute summer pattern is a freebie! Use and share it with friends! 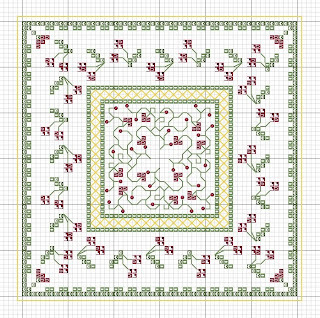 The pattern is copyright of Rainburst Embroidery -Patterns are for personal use only. For more fun patterns, please see my etsy site - Rainburst Embroidery. Have fun with it! Click here for a printable PDF. It takes only one to get you addicted. They do have a use as my hubby found out when he did reply to me !!!!! 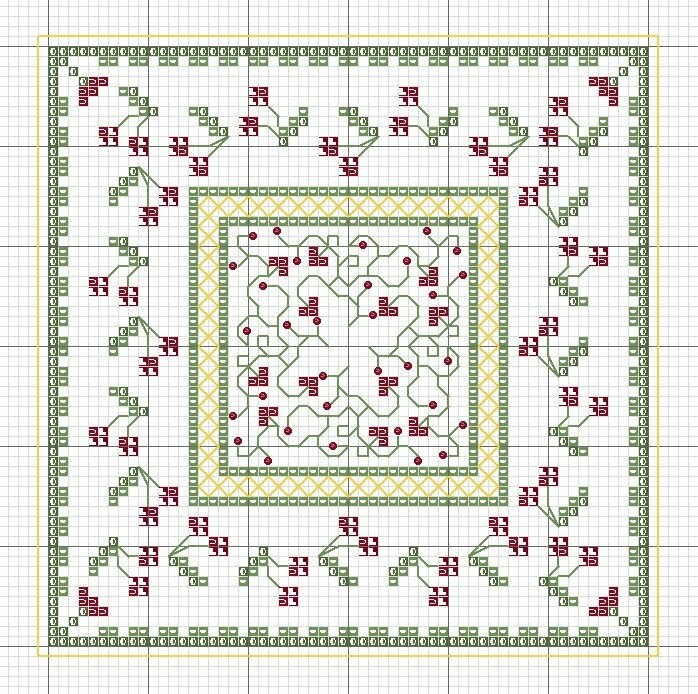 HI - I have switched out the floss chart so that it's easier to read and matches the pattern more clearly - hope that helps!